The only 100% Premier Grande Cru VSOP on the market, Previous Gold medal winner. Golden amber in colour with a complex fruity and floral bouquet. Beautifully smooth on the palate with a persistant finish.<br> <br> The Frapin family has held residence in Cognac since the 13th century and now owns 200 hectares of prime vineyards in the grand champagne region. Harmonious in every way with the great length in flavour typical of the Grand Champagne. Warm fruit and floral nose with well intergrated vanilla notes. Frapin is a well respected cognac reflected in its care, attention and respect for the natural balance of the soil through to the impeccable high standards of its production. The only 100% Premier Grande Cru VSOP on the market, Previous Gold medal winner.  Golden amber in colour with a complex fruity and floral bouquet. Beautifully smooth on the palate with a persistant finish. 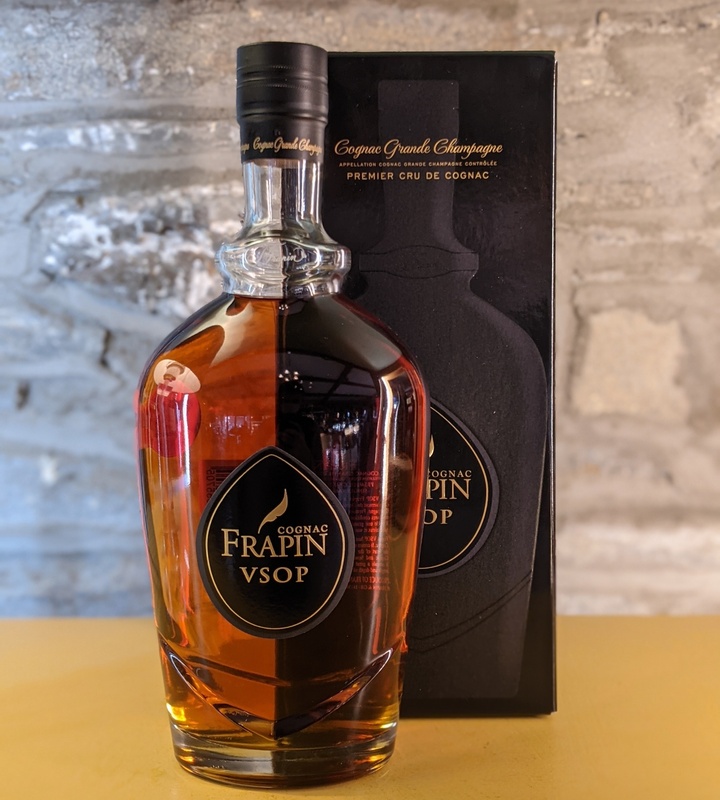 The Frapin family has held residence in Cognac since the 13th century and now owns 200 hectares of prime vineyards in the grand champagne region. Harmonious in every way with the great length in flavour typical of the Grand Champagne. Warm fruit and floral nose with well intergrated vanilla notes. Frapin is a well respected cognac reflected in its care, attention and respect for the natural balance of the soil through to the impeccable high standards of its production.